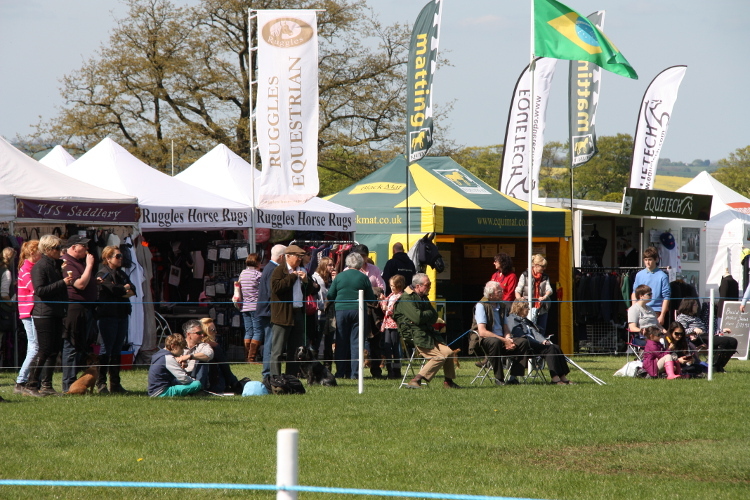 Fairfax & Favor Rockingham International Horse Trials will take place over the weekend of the 17th – 19th May 2019. In 2018, the 7th year at Rockingham, visitor numbers rose by 25%. Please complete the form to the right and submit it. 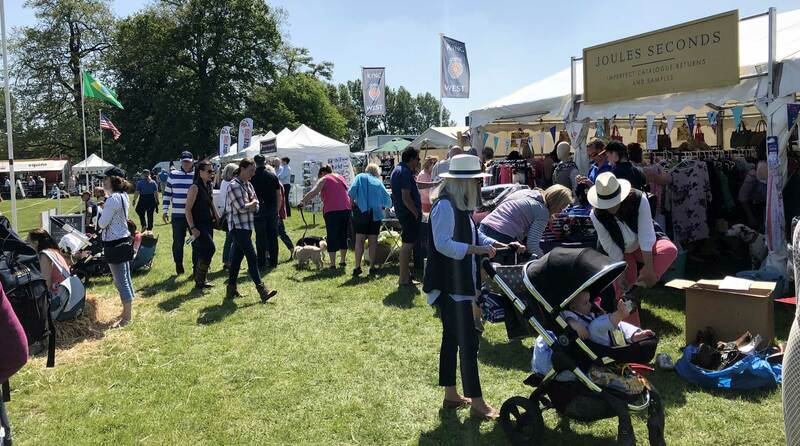 We will then contact you to discuss your requirements and any additions or adjustments that you might wish to make and to arrange payment for your stand. Please read the terms and conditions before beginning the process of filling in the form. All costs shown on the form are subject to VAT at the prevailing rate. A VAT Invoice will be raised and emailed to you once we confirm receipt of your booking request. We must receive full payment and completed Health & Safety documents before your booking is confirmed. Health and Safety documents can be downloaded here: Tradestand Health and Safety Document. Bookings will close on Friday 3rd May 2019, no bookings will be accepted following this date. We will allocate trade stands to arena side spaces on a first come, first served basis, unless otherwise specified. There will be a small shower block onsite throughout the event weekend. Please read our Trade Stand Terms and Conditions before completing the form. No hard copy of the Terms and Conditions will be sent, by completing and submitting the form you are agreeing to these terms.